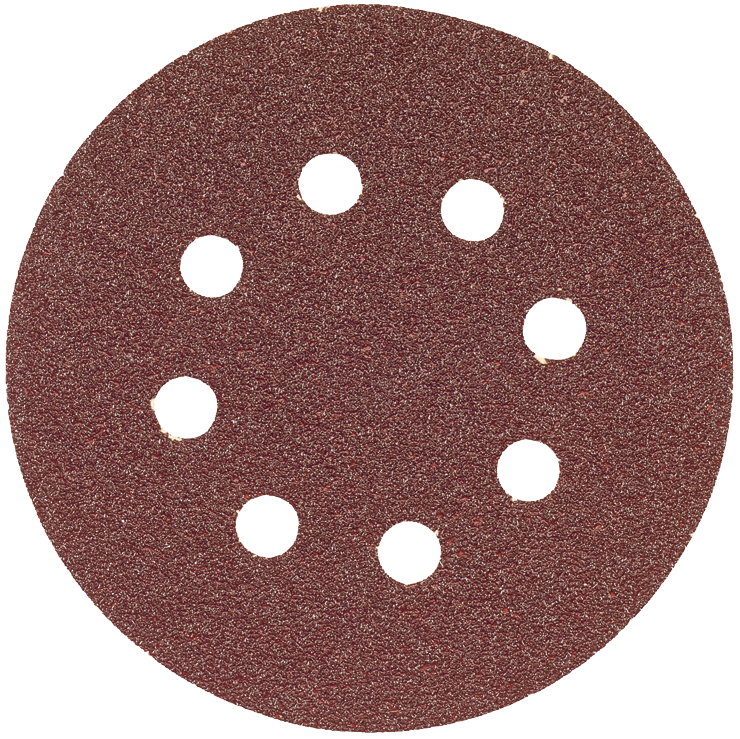 320 grit discs for extra-fine surface finishing. Anti-static backing for highest removal and consistent finish. Fits Bosch and other 5 In. random-orbit sanders with hook-and-loop mounting and 5 In., 8 hole pattern. 50 discs per package.